Happy Fluffy Comics started by Akshara, a 21-year-old architecture student transforms the most mundane activities in our daily lives into the cutest and fluffiest works of art. 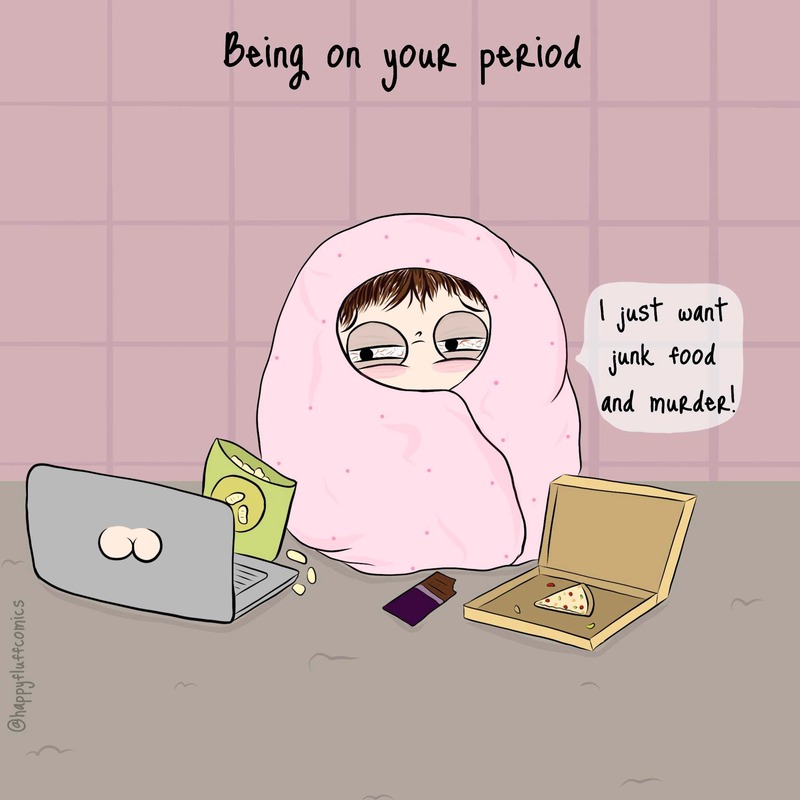 Her comic illustrations are under the handle Happy Fluff Comics and are filled with tidbits of everyday life decisions we never really think about. The main character, with her disheveled bun and awkward expressions, is based on Akshara herself. The situations are super relatable - like making resolutions on Jan 1 and forgetting them on Jan 2. The Expectations Vs Reality ones will make you ROFL. Also, she makes customised drawings, so call her to get yours! (We loved her Xmas drawing) She also makes customised wedding invites and they are priced from INR 2,000. Akshara is a self-taught artist and hand draws the comics first and then uses Photoshop and Illustrator. She is working on more merch now, so expect T-Shirts, badges, notebooks, and other stationery with this adorbs character soon!